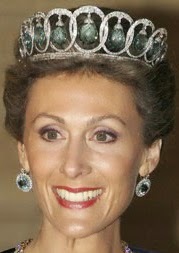 Creation: This tiara was made by Bulgari in 1935 from an existing pearl tiara that was created by Ansorena. 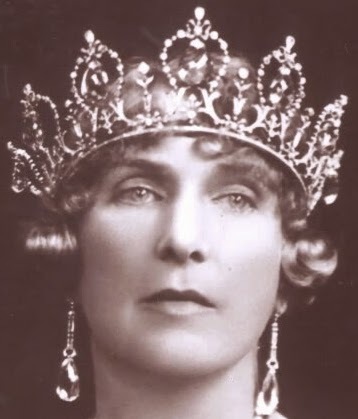 Queen Victoria Eugenie had the original tiara adapted to use aquamarines instead of the pearls but the setting was too fragile for the much larger aquamarines so Infanta Beatriz had it changed once more into the current setting. 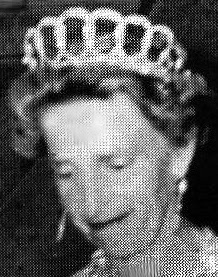 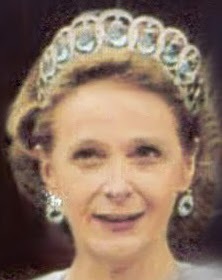 What jeweller adapted the tiara for Infanta Beatriz?